We’re obsessed with being different so you stand out. We pride ourselves on being a production company that focuses on amazingly reliable equipment, positive attitudes, incredible value, and people who show up ready to help you pull off the best event you’ve ever executed! Priority #1 – With Orange Thread Live Events, you can rest assured that our top priority is serving you as best we can! With every single event, our hope is to exceed your expectations through phenomenal service and creativity! Priority #2 – We choose to operate our events with the best equipment possible because you’re not looking for mediocre. You’re looking for the best. It’s why our reputation is built on a history of events that only use the highest quality gear and people. Priority #3 – Our team wants to partner with you to ensure you aren’t paying for services or equipment that simply aren’t needed. With every single client, we make sure we’re cutting the right stuff and not providing the wrong stuff, so you win and avoid the excess. Priority #4 – Since building relationships is a major priority for our team, we’ll never add surprise charges to your final bill, be late for an event without notice, or keep you out of the loop on critical communications. Because we value people at Orange Thread Live Events. 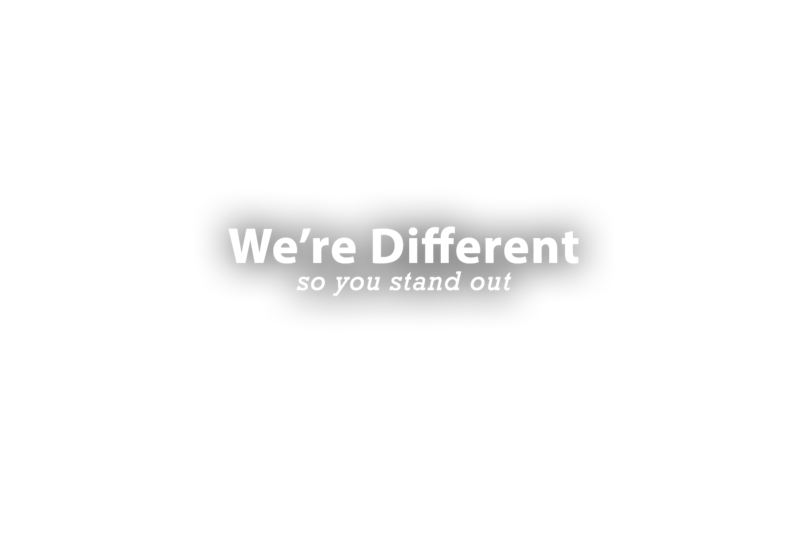 and figure out how we can be different so you can stand out at your next event!